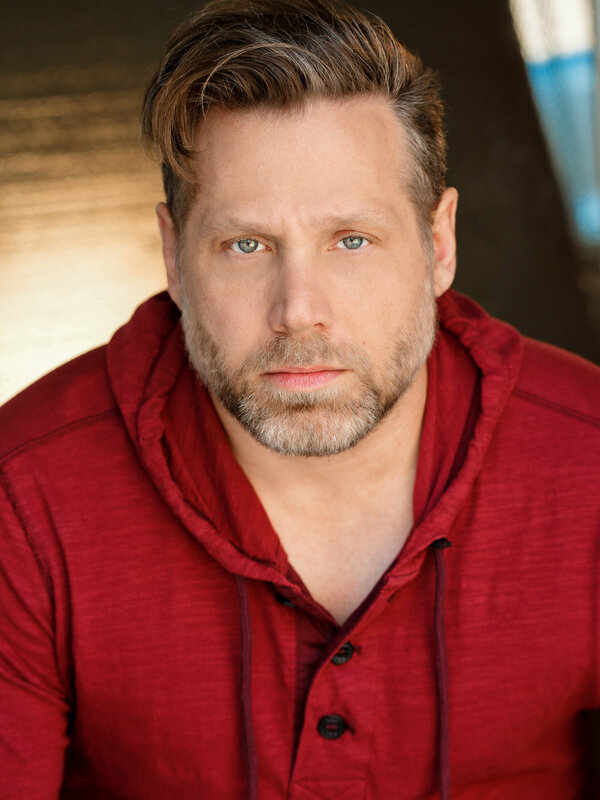 Jack has studied acting, performed on stage, and acted in commercials, infomercials, PSAs, and independent films, and has worked as on air talent at the Home Shopping Network. 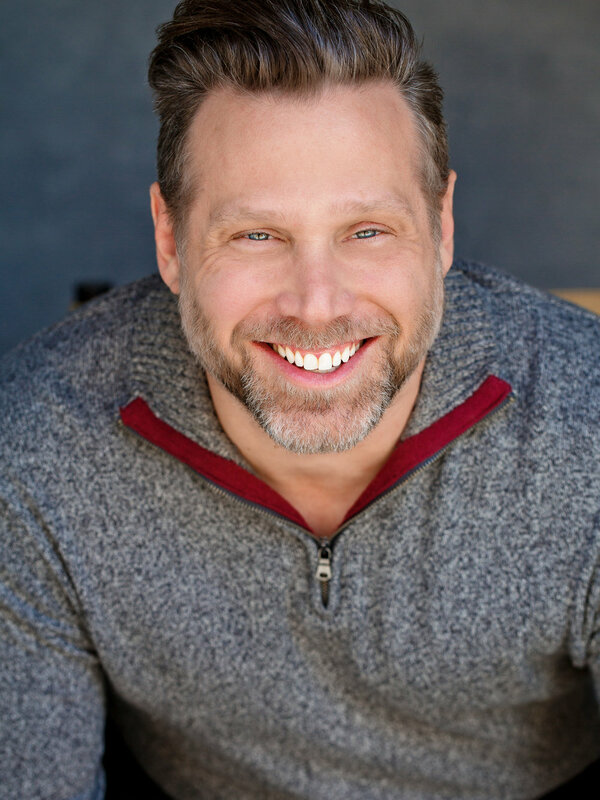 While living in New York City, Jack continued his creative arts training, further studying acting, completing improv at UCB (Upright Citizen’s Brigade), and securing SAG-AFTRA status (now Fi-Core). Currently residing in Los Angeles, with an apartment in NYC, Jack is open to any union or non-union acting opportunities on either coast.